Pixbuf for iPhone is here! Photography is mobile today and thanks to Pixbuf, you can share your best work directly from your mobile phone. No matter if you’re sharing your iPhone photos to 500px or Flickr or your DSLR shots to Instagram, you can do this simply with Pixbuf on your computer or mobile phone. “Mobile is the most popular digital camera. We believe that with Pixbuf in your pocket, it will be much easier to share your great photos to all favorite social networks and photography services. You can focus on taking the best pictures and leave everything else to Pixbuf.“ says Filip Molcan, Pixbuf founder. Share your photos to multiple accounts and services from one place. Add metadata to your photo just once, we’ll use it for all services. Get analytics for each photo you share: Clicks, Retweets, Repins, Likes, Shares and more. Share from all of your favourite apps using our iOS extension. 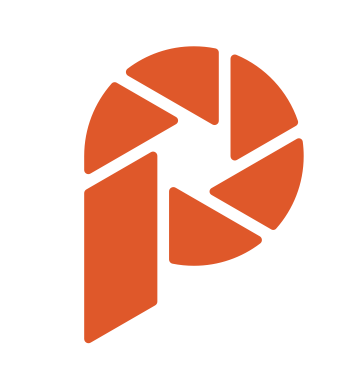 Pixbuf gives you that powerful analytical tool you’ve always wanted, essentially providing photographers with their own private “Google Analytics”. Pixbuf currently supports all major social media networks and photography services including Facebook, Twitter, 500px, Flickr, Pinterest, Instagram, EyeEm, Youpic, Tumblr and Blogger. You can download Pixbuf for iPhone here for free.